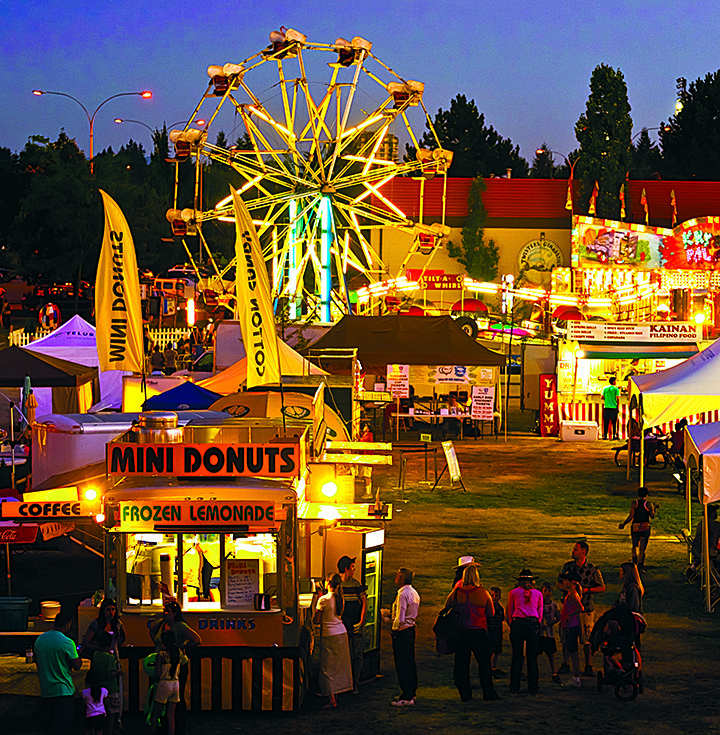 The Abbotsford Agrifair is coming back to the Fraser Valley this weekend, meaning nothing but midway rides, showstopping performances, and fantastic music. 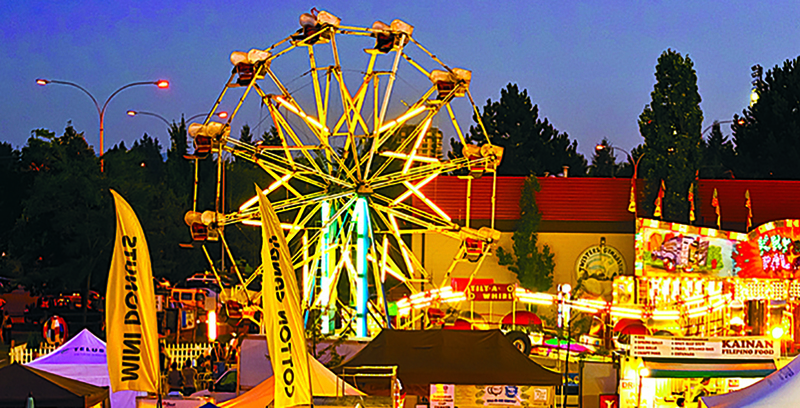 Voted as Abbotsford’s favourite community event, the annual weekend fair will take place at the Abbotsford Exhibition Park from Friday, August 3 to Saturday, August 5. 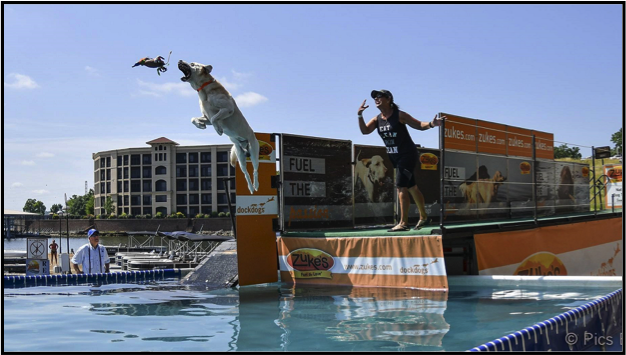 The popular three-day festival is expected to attract approximately 34,000 attendees. 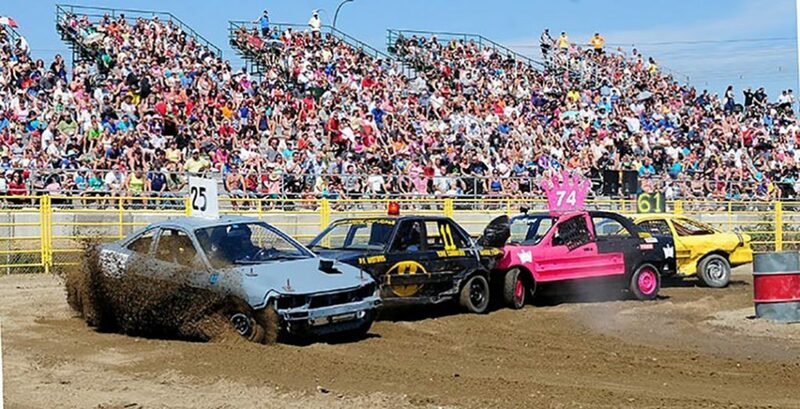 Visitors to the fairground can expect attractions like midway rides, carnival eats, the demolition derby, the laughing logger show, the country horse classic, the Global FMX motocross show, the Cannon Top Gun Logger competition, nightly concerts, and pig and duck races. 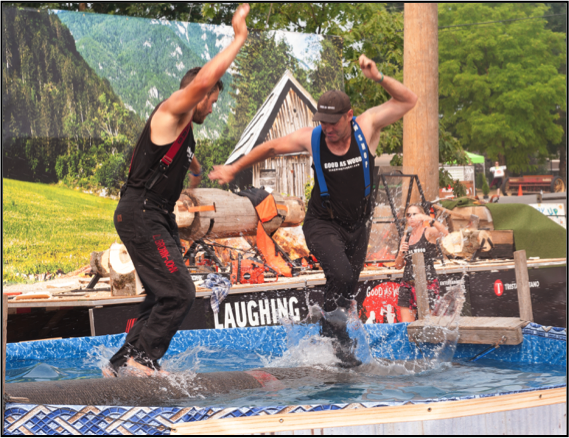 This year’s event will also feature a number of new performances and attractions, including the RCMP Musical Ride, the Dock Dog Show, and the Horse Whisperer. Canadian Country music star, Jojo Mason will also be playing a special concert. The artist was born in Saskatchewan but now resides in Vancouver, where he’s been gaining traction and popularity in the country music scene. 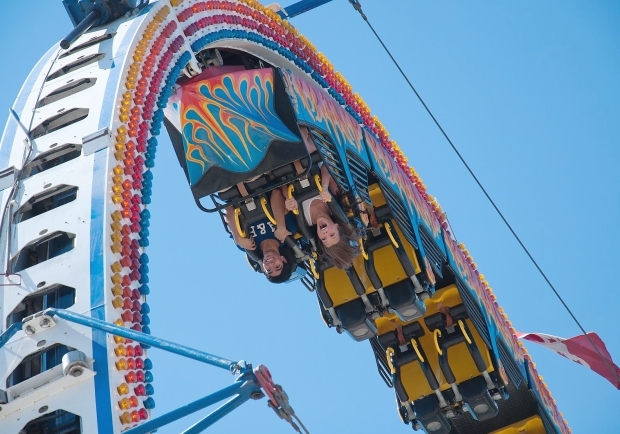 Tickets to the event start at $12 per day for general admission, students and adults pay $10, and children aged 10 and under will receive free admission. Weekend passes are also available.